I am having a Spring Essential Oils Sale for the month of April! Great prices while supplies last! 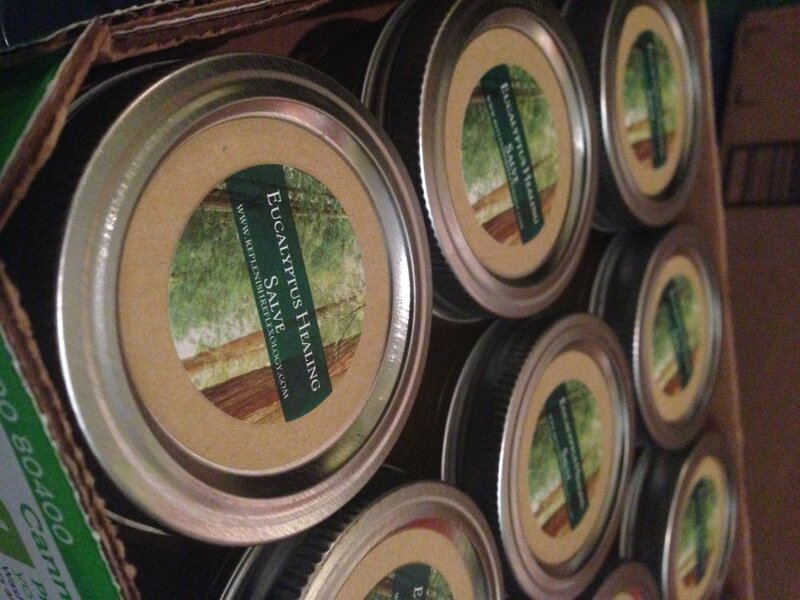 My handmade, all natural, small batch body butters will also be on sale. While supplies last. Local sales only. Call or email Julie for more details. 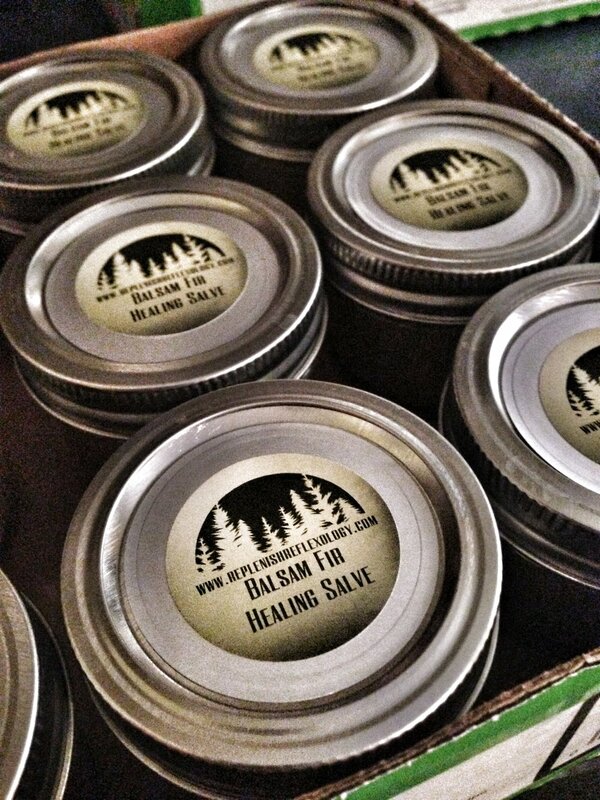 Julie makes all natural body butters using essential oils and organic ingredients. 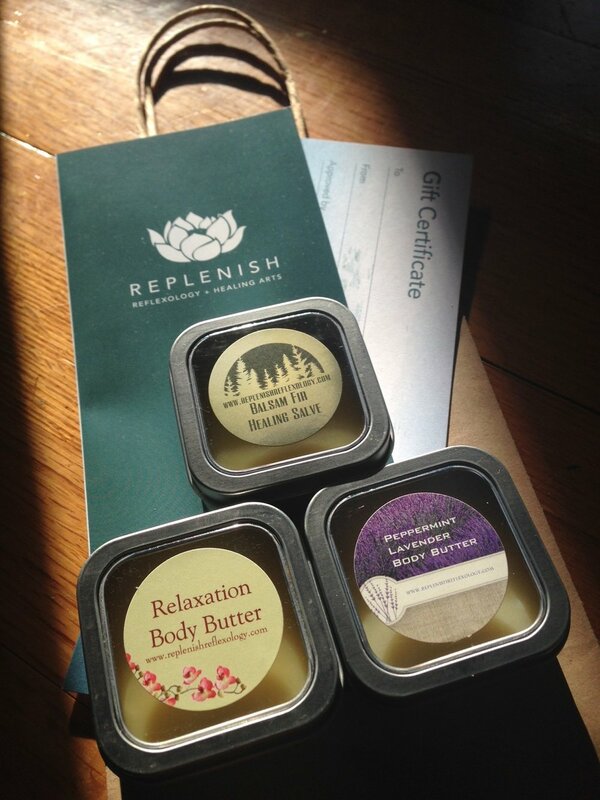 All body butters are available for purchase at her office in Studio YEMM.